Location, location, location!! 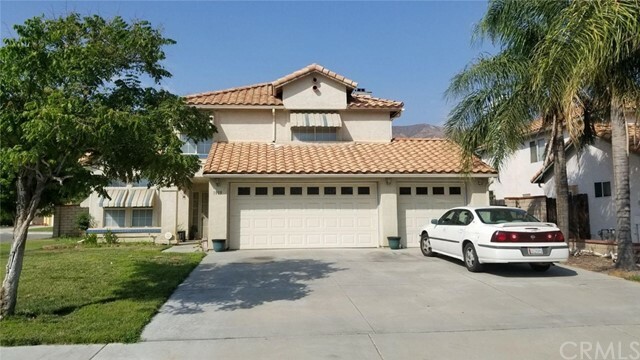 Right near Ramona Expwy, MSJC college, shopping and more!! Corner lot 4 bedroom, 2.5 bath home with Pool, RV parking, Built in BBQ, Fire pit, Covered patio and more!